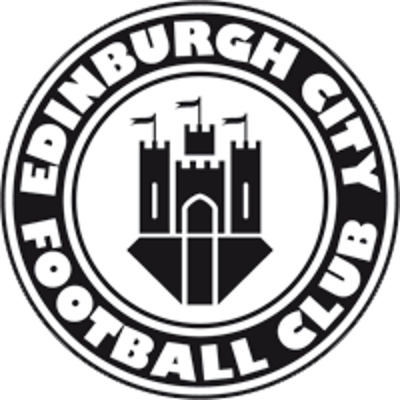 Edinburgh City were formed in 1928, and joined the Scottish League as an amateur club in 1931. 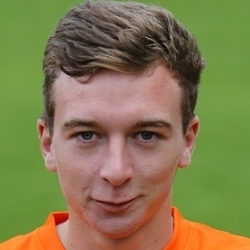 Playing in Division Two, they were regular opponents of Dundee United, meeting on each of the following seven seasons - a fixture that saw plenty of goals. After World War II, they were admitted to the newly formed Division C, but only lasted a further three more seasons before leaving the League and becoming a Junior outfit. When the local council refused to renew the clubs lease on City Park, the club folded in 1955. A new club adopted the name in 1986, and now play their home matches at Meadowbank Stadium.